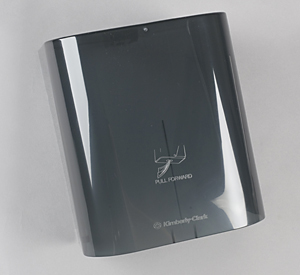 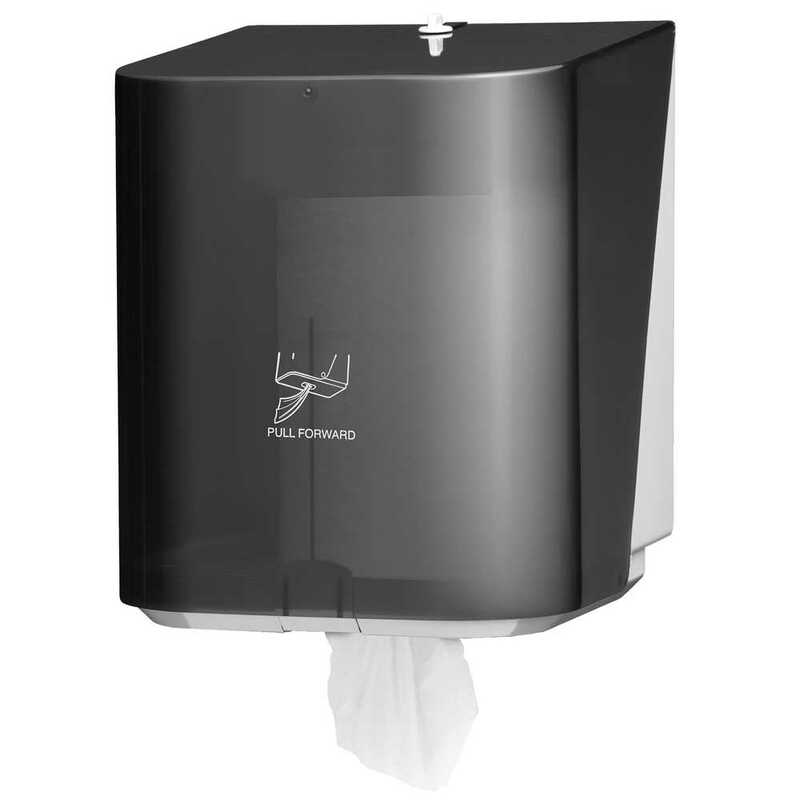 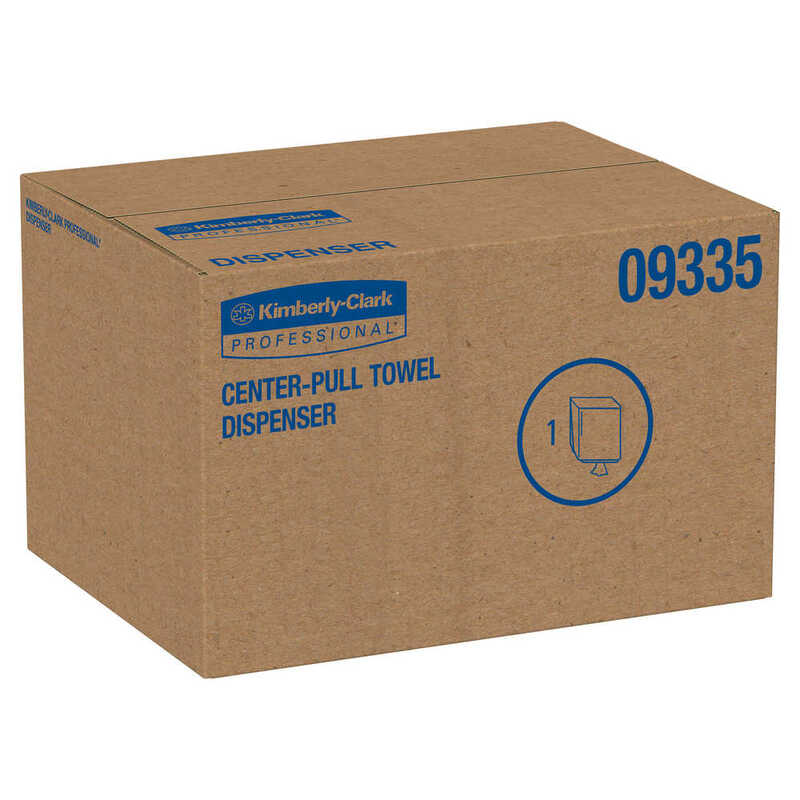 10.0" x 12.5" x 10.65"
Kimberly-Clark Professional’s In-Sight Sr. Center Pull Paper Towel Dispenser is a great choice when efficiency and hygiene top your list of priorities. 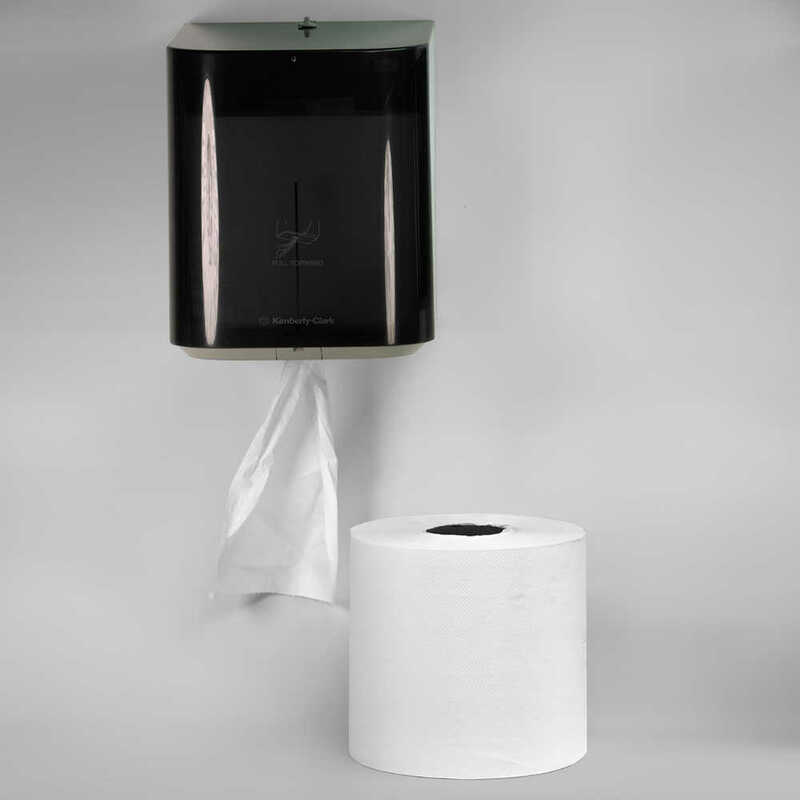 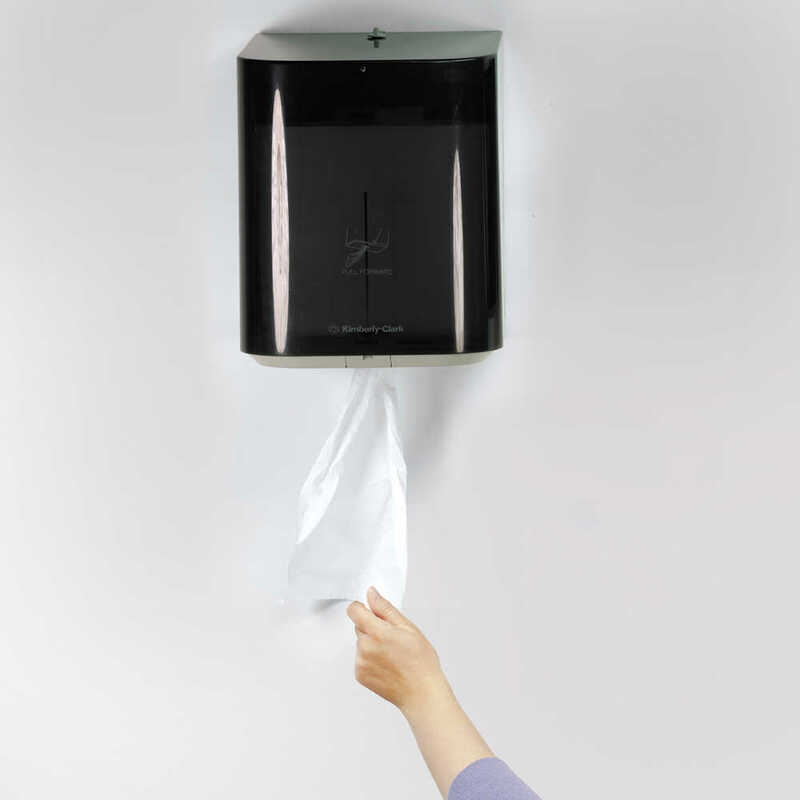 It is compatible with high-capacity center-pull paper towels by respected Kleenex and Scott Brands, and it offers no-touch dispensing, which helps reduce the spread of germs and dirt. 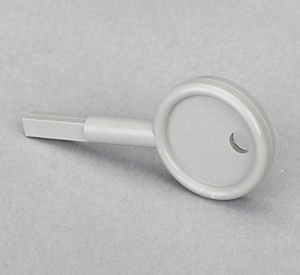 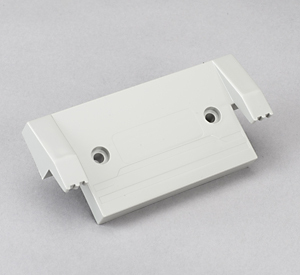 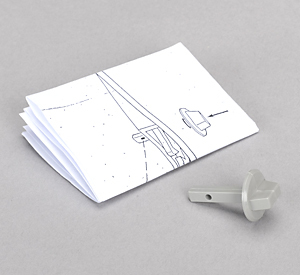 The durable grey plastic material has a smoked transparent cover, and there are no moving parts, greatly reducing the possibility of mechanical failure. 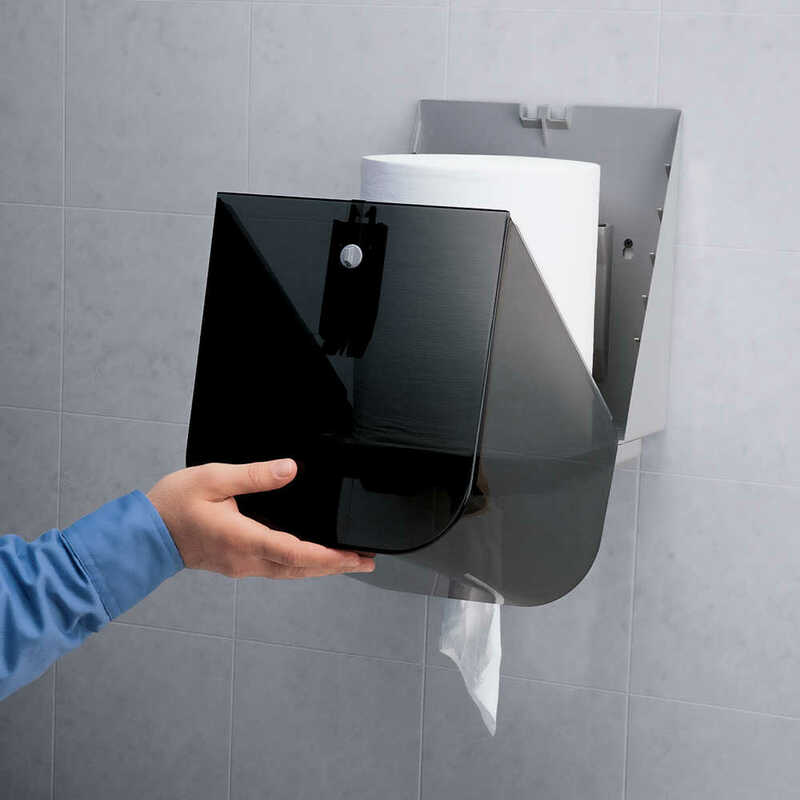 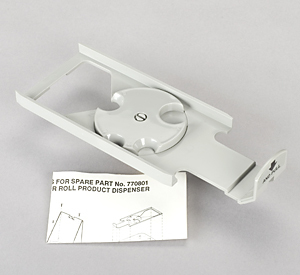 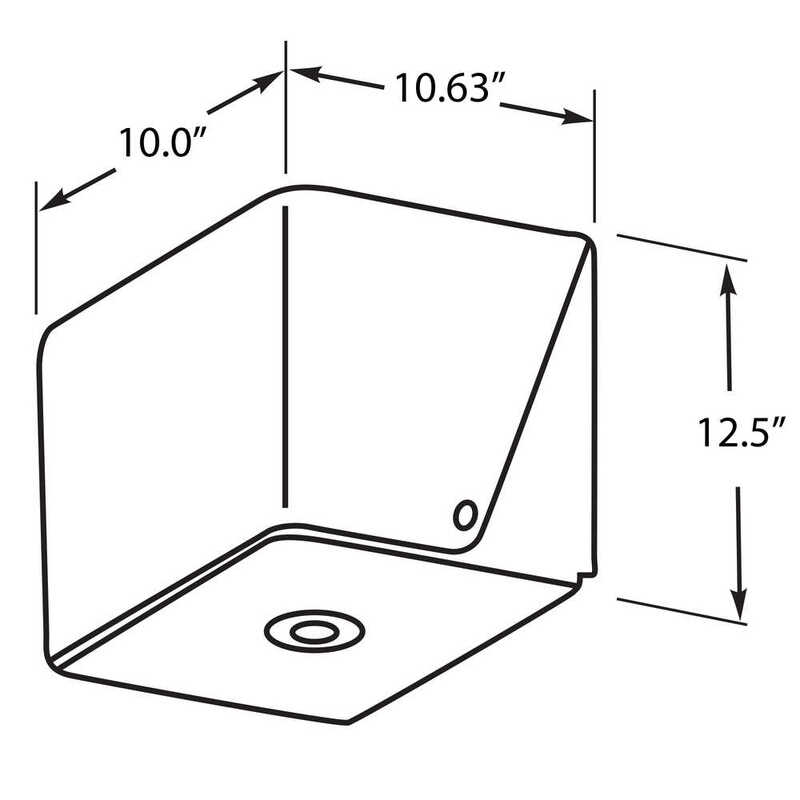 The towel dispenser features optional key-locking (to reduce pilferage) and an easy-loading design.